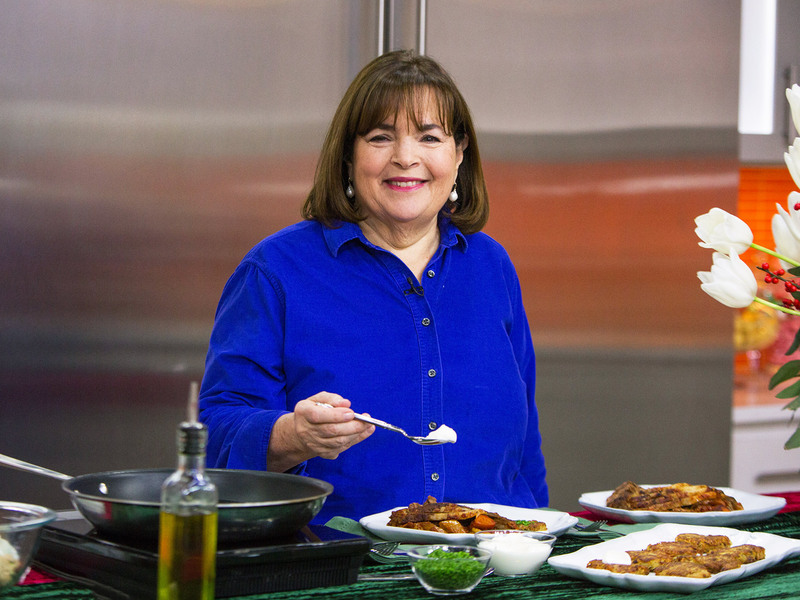 Ina Garten Asks, How Easy is That? There are so many wonderful cookbooks out there, but so few are dedicated to the busy lives we all lead. While I love to spend a day in the kitchen, I don’t often have that luxury. 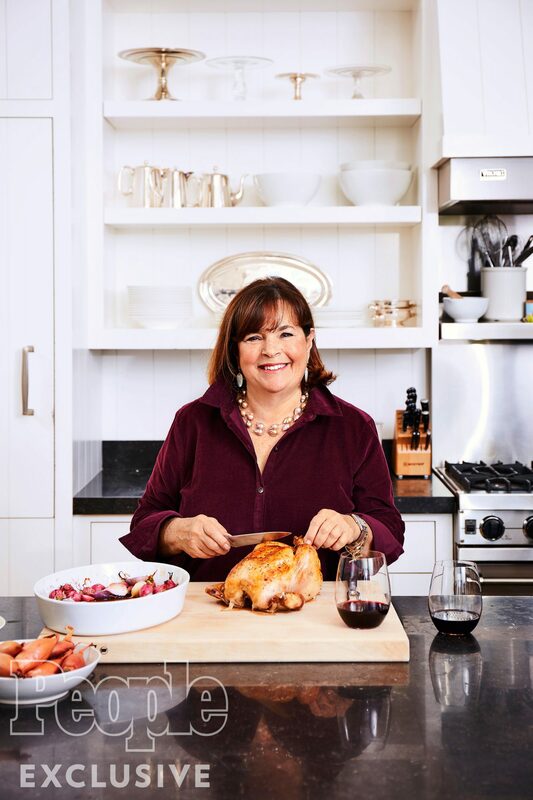 That’s why I’m addicted to Ina Garten’s new book, Barefoot Contessa: How Easy is That? Ina offers simple recipes that feel sophisticated and satisfying. Ina serves this stuffed mushroom recipe for Thanksgiving but it’s perfect for any holiday or cocktail party and only takes 15 minutes to put together. Trim the mushrooms and chop them finely. Set aside. Place the mushroom caps in a shallow bowl and toss with 3 tablespoons of the olive oil and Marsala. Set aside. 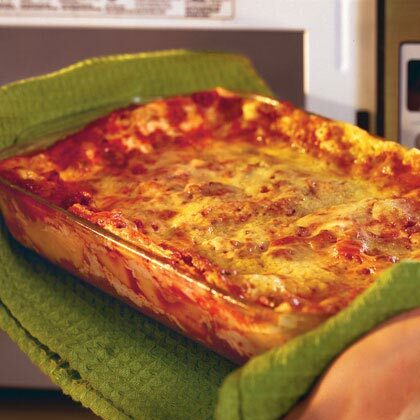 Heat the remaining 2 tablespoons olive oil in a medium skillet over medium heat. Add the sausage, crumbling it with the back of a wooden spoon. Cook the sausage for 8 to 10 minutes, stirring frequently, until it's completely browned. Add the chopped mushroom stems and cook for 3 more minutes. Stir in the scallions and garlic and cook for another 2 to 3 minutes, stirring occasionally. Add the panko crumbs, stirring to combine evenly with the other ingredients. Finally, swirl in the mascarpone and continue cooking until the mascarpone has melted and made the sausage mixture creamy. Off the heat, stir in the Parmesan, parsley, and season with salt and pepper, to taste, Cool slightly.